Working in harmony with guests and visiting presenters, we promote regained or sustained health and wellness through various natural modalities. 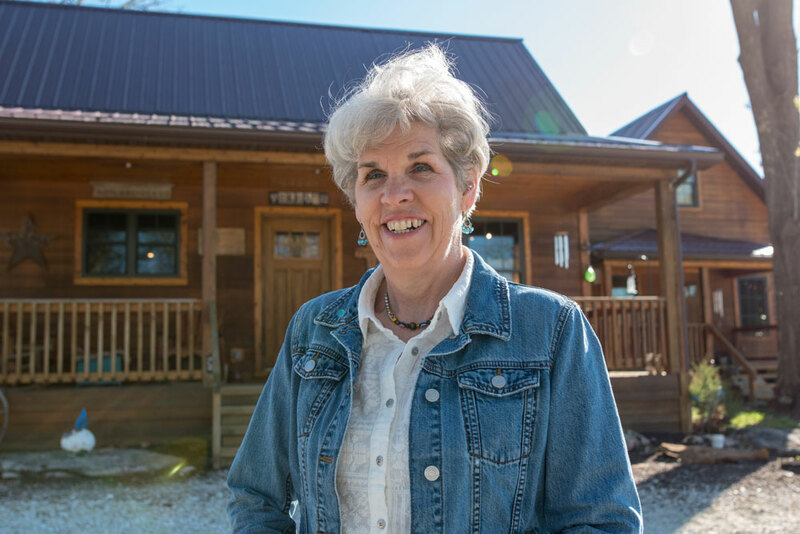 Keeping constant coordination with other holistic professionals in the area, the Natural Health Cabin is able to host a wealth of educational events. Everyone is welcome! 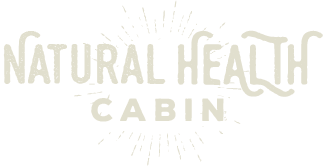 Essential Oils, Hydo-Colonic Sessions, and Quantum Physics healing are only a few modalities that the Natural Health Cabin offers to get your health on the right track. The cabin doors opened in 2012. Life training has instilled in me health is more than 3 dimensional. My journey has revealed all the best health practices in the health related field. Essential oils are the highly concentrated version of the natural oils found in plants. They can be used in numerous ways to assist you in everyday life. 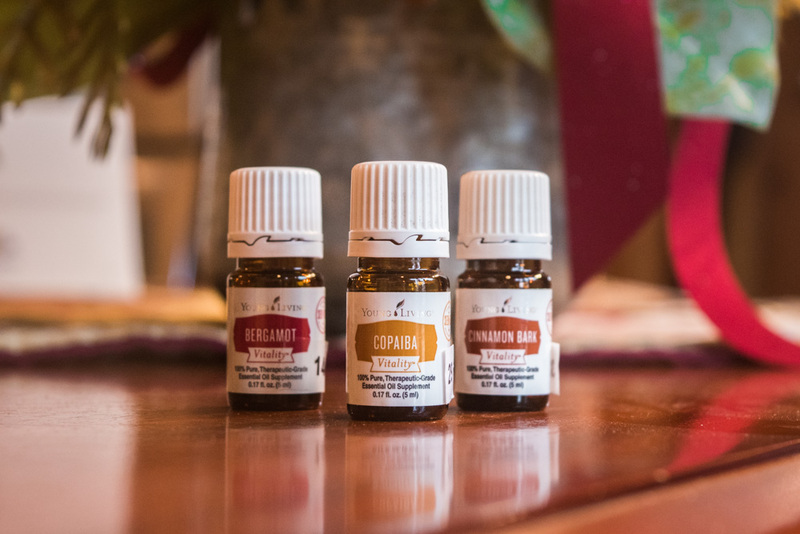 Sanitizing, kicking colds, along with fighting muscle and joint aches and pains are just scratching the surface of the millions of proven ways essential oils can help you. Reading the labels of your cleaners is just as important as reading the labels of the things going inside of you and your family’s bodies. Sandy always says, “Your skin is your largest organ. 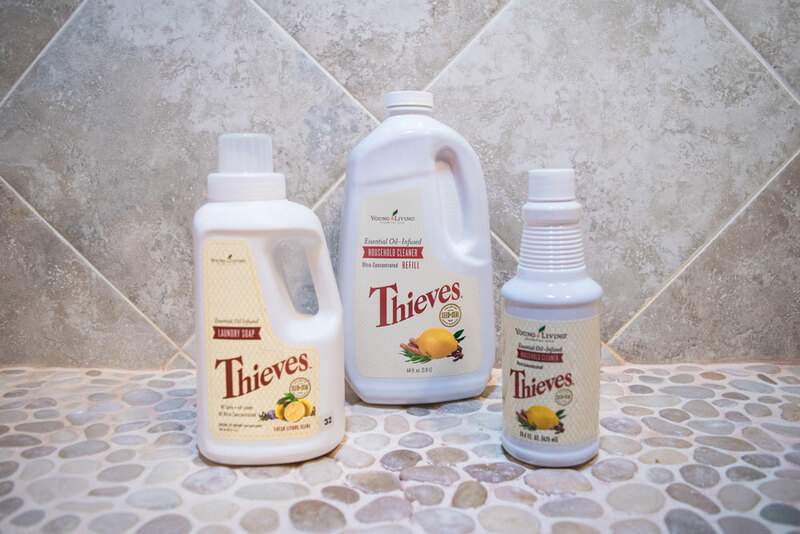 The products you put against it need to be as clean and healthy as the things you give to all of your other organs! 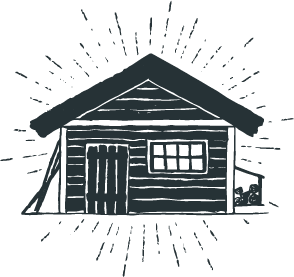 The Natural Health Cabin offers an incredilbe amount of knowledge, Modalitiies, and products for your health. Anyone desiring to improve their health would benefit. After working and traveling for 33 days, I was totally exhausted, taking advantage of what the NCH has to offer totally rejuvenated me! Colonics are one of the most underrated modalities after being in toxic mold for 9 years – my health was completely compromised. Colonics helped save my health. Sandy at the Health Cabin is a colon hydrotherapist and does an excellent colonic! After being in toxic mold for 9 years I was not able to wear makeup... Everything made my eyes swell up, itch & ooze. Crunchies is the first and only make up that I can wear! Offered of course at NHC. Why choose the Natural Health Cabin? I will be there with you every step of the way. Suffering a serious health issue or if you just want guidance in living a healthier, more energized lifestyle. I will be your personal empowerment coach every step of the way! I know that a health journey can be tough, so don’t do it alone.